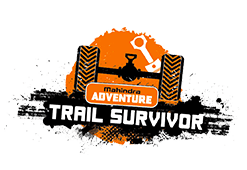 India’s first off-road training facilities that lets enthusiasts get first-hand off-roading experience from the best in the business. The flagship academy is situated in the lush and wild hillsides of Igatpuri that is located at a 3-hour drive from Mumbai. Its 28-acre terrain has been built for adventure. The second academy is newly established across 150 acres in Mangalore, Karnataka. 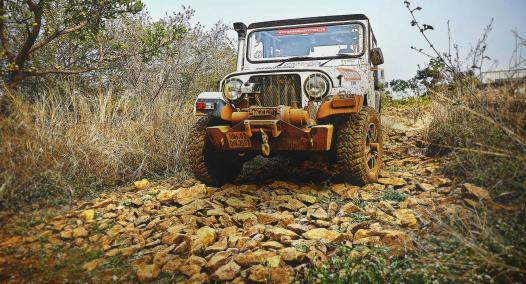 The academies have their own fleet of Mahindra Thar 4x4 CRDes’ that are exploration-ready. All you need to do is book your slot online and show up. 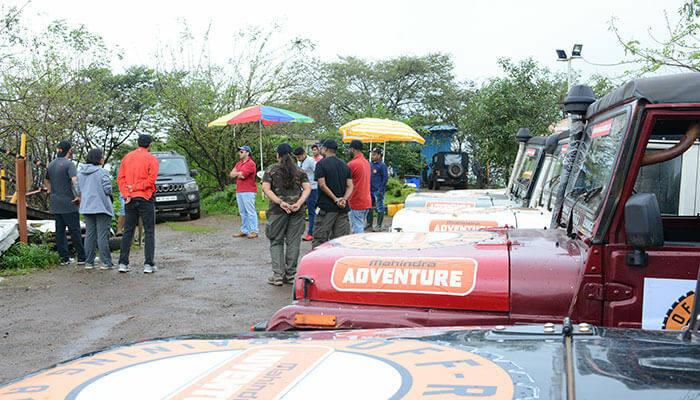 Upon arrival, depending on the course chosen, the participants are taken through a theory session to help them understand the nuances of off-road driving and the vehicle itself. Post the classroom learning session, participants will be given control of trainer vehicle and get instructions on radio as they tackle progressively tougher obstacles. 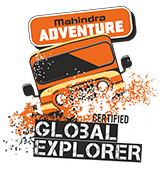 All courses include 4x4 training vehicles from our fleet, certificates, merchandise, meals and accommodation (applicable for Trail Survivor and Global Explorer Courses). So what are you waiting for? Come on over and join the fun. This course is for the rookie off-road enthusiasts. It’s an elementary course where participants join in the morning and are through by afternoon. The focus is to keep things simple and let participants enjoy 4x4 driving in a safe and controlled environment. This course is one level above Getting Dirty where the theory is more technical – delving deeper into the vehicle's dynamics and driving techniques. 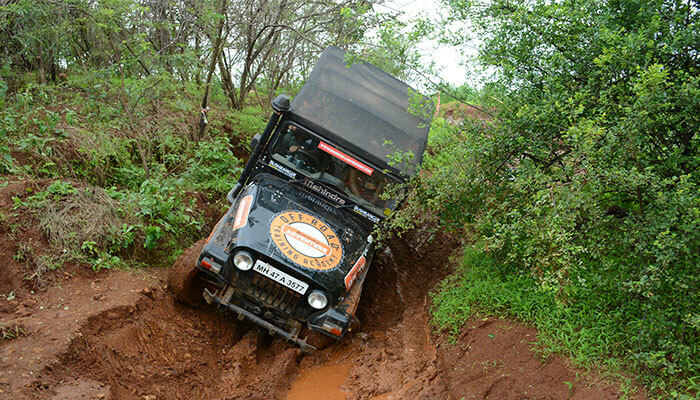 The obstacles are tougher, along with the added challenge of night off-roading. The Trail Survivor is an overnight course that has no pre requisites. 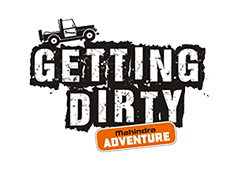 A simple pay and drive concept, the Track Day is an event open to all Mahindra 4X4 vehicle owners. 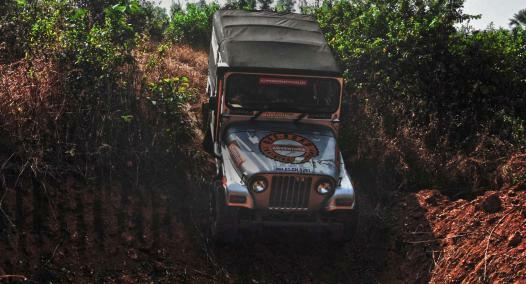 You get to sample the entire property at Igatpuri and Mangalore and also drive all obstacles at these off-road tracks. We provide refreshments and recovery during track days, but there will be no repairs carried out on participant vehicles.